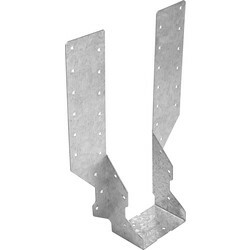 Builders and those in the masonry and timber frame construction business can browse our extensive range of materials in our Builders Metalwork category. 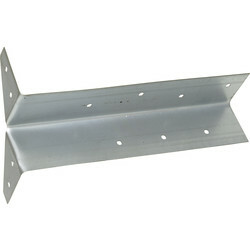 Stainless steel and galvanised steel are the main materials used in our selection of joist hangers, wall brackets, angle brackets, aluminium angles, floor joists and more due to its high strength and corrosion resistant properties. 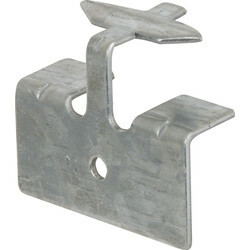 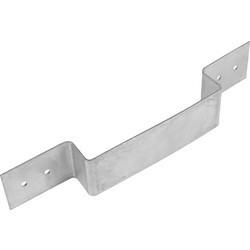 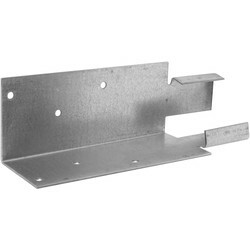 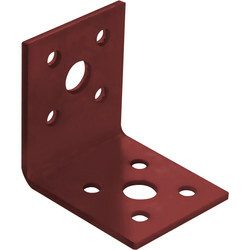 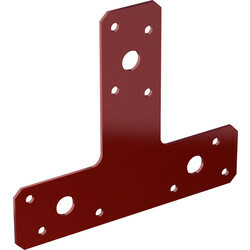 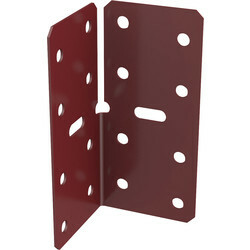 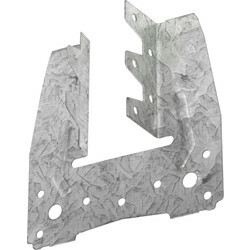 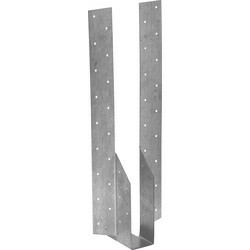 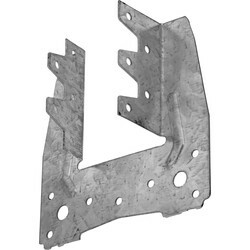 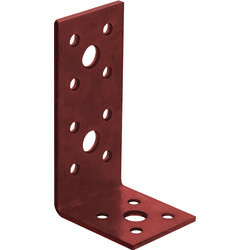 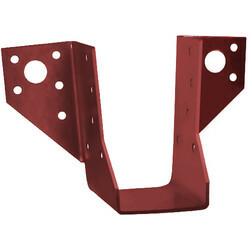 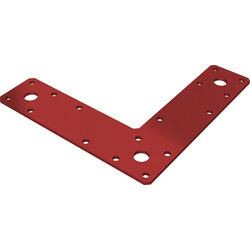 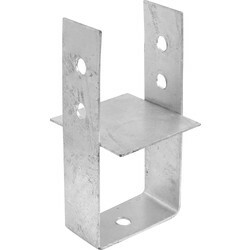 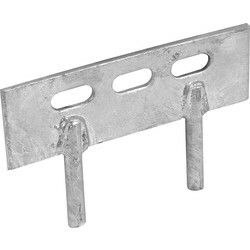 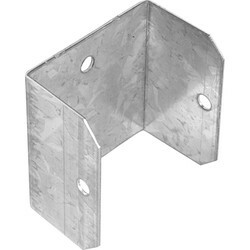 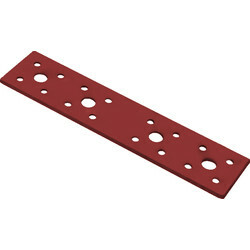 We stock only the best bracketry at great prices that will provide the securest fixtures such as: stainless steel brackets, stainless steel fixings, steel strapping, heavy duty joist hangers and square plate washers. 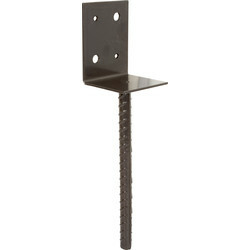 Create timber frame structures with Toolstation's range of nail plates including galvanised nail plates and safe metal fixing plates. 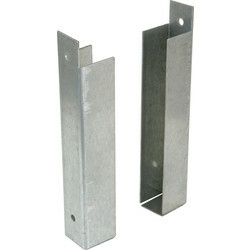 Ensure timber joints are secure with our variety of ties and restraints including metal straps, strap bends and wire ties - or use our wall starter pack to keep things simple. 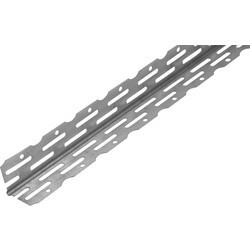 For masonry purposes, our galvanised steel reinforcement wire netting will add another layer of protection to brickwork and our scroll hip iron for fixing hip tiles. 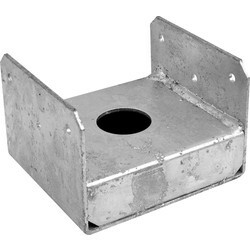 Orders over £10 benefit from free delivery or collect in branch from your local Toolstation branch today.